What does it look like to be fully engaged in motherhood and mission at the same time? 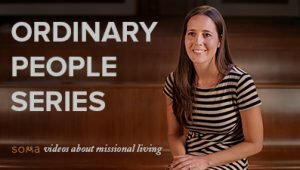 Hannah Morr shares how she has learned to live on mission as a mom through prayer, daily reminding herself of the gospel, orienting her heart towards mission, being a friend of sinners like Jesus, and pursuing those who don’t know Him. 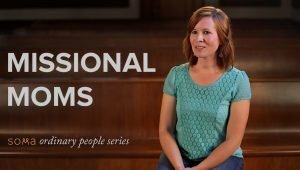 She also shares some practical advice concerning joining what’s already going on in your city, recognizing changing capacity, and prioritizing time with those who don’t know Jesus.